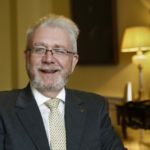 Longstanding calls for the UK Government to sign up to the Convention for the Safeguarding of the Intangible Culture Heritage have received backing from Scottish Conservative MSP Donald Cameron. 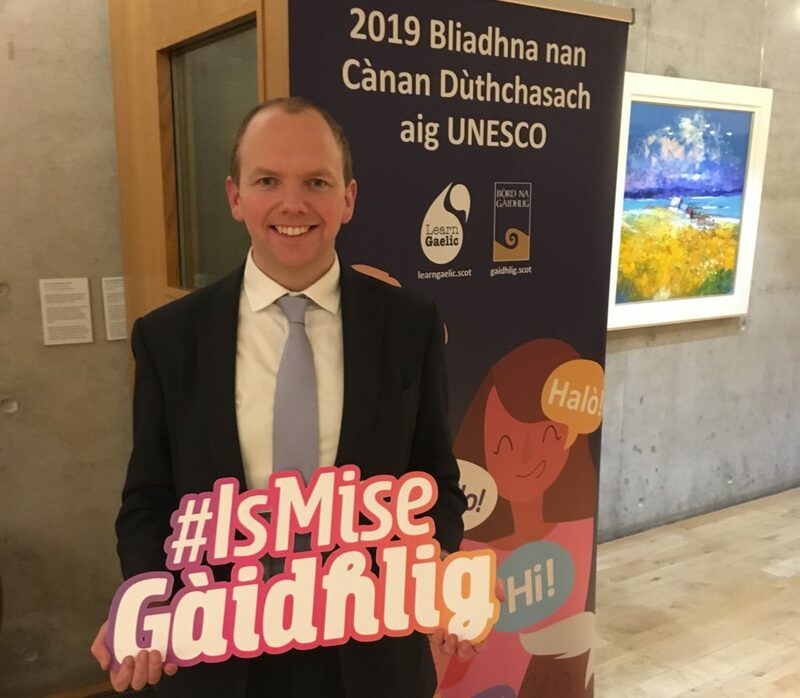 The Highlands and Islands MSP, who also sits as vice convenor of the Cross Party Group on Gaelic, made the call on the same day that Bòrd na Gàidhlig hosted an event in the Scottish Parliament to mark 2019 as the International Year of Indigenous Languages. 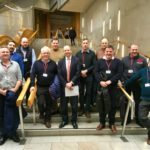 In March 2018, the Scottish Parliament unanimously agreed to the motion that ‘the parliament notes the terms and purposes of the Convention for the Safeguarding of the Intangible Culture Heritage, which was adopted by UNESCO in 2003, and calls on the UK Government to ratify it’. Donald Cameron has written to the secretary of state for digital, culture, media and sport, Jeremy Wright QC MP, to urge him to look again at the convention and has asked him, if the UK does decide to ratify it, whether the UK Government will lobby for the inclusion of Gaelic language and culture on the list. Donald Cameron MSP said: ‘The UK has a rich and diverse history, with many unique languages and cultures spread across these isles. 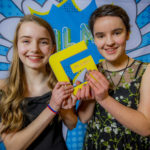 ‘Gaelic language and culture has a significant and important place in Scotland, and while it is encouraging that there are new Gaelic schools opening up and more investment is being made into areas like Gaelic media, we need to be mindful of protecting Gaelic for the long term. That is what signing up to the convention has the potential to do.